The next two days, you will join the Advanced and Associate workshop. This training provides background information for many different applications of SOI. Get updated on new products and programs, network with other SOI practitioners, and dive into a deeper understanding of different aspects of SOI. You will be receiving a free IPP auditory kit (a $150 value), and will be trained on how to use it during workshop! You will also receive a $100 discount on your next purchase of SOI Control. Click here for more information & registration form. 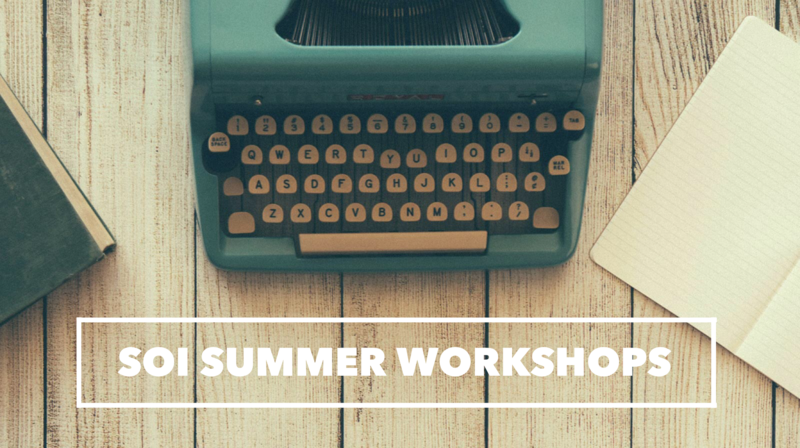 We look forward to this workshop every summer! It is always a fun, valuable time of learning and interacting with fellow SOI practitioners. The need for more IPP centers is becoming more and more obvious, which is why we strongly encourage all SOI practitioners to be trained in IPP, which focuses on a how physical abilities relate to the left and right side of the brain and, ultimately, learning. IPP is an invaluable asset to SOI abilities testing and training, as it works to create a well-developed and functioning body that is ready to engage in physical and mental activities. You will receive a $500 discount on your next one-year license fee for IPP Management as an incentive to use IPP in your clinic, center, or school. For SOI learning centers, this brings the cost down to $1000. For schools, the cost is $2900. An IPP kit purchase is required to attend this training. We have a special, customizable IPP starter kit available. The price starts at $475 (an $825 value). Please contact us at 541-746-5602 or soi@soisystems.com for details. We will help you figure out exactly what you need in your kit!